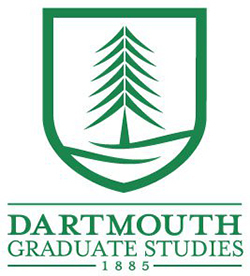 The graduate programs in Dartmouth’s departments of biology, chemistry, mathematics, and physics and astronomy have been awarded more than $2 million in grants from the U.S. Department of Education through the Graduate Assistance in Areas of National Need (GAANN) program. These federal grants will fund 17 three-year graduate fellowships, supporting the training of top graduate students who demonstrate financial need and are pursuing doctoral degrees in designated fields of national need. Graduate students who receive a GAANN fellowship are paid a stipend of up to $30,000, and Dartmouth receives additional funding to cover the costs of the fellow’s tuition. 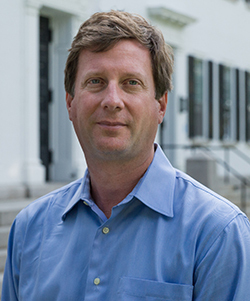 The Dartmouth arts and sciences faculty who are the principle investigators of the GAANN awards are: John Winn, chemistry; Marcia Groszek, mathematics; Mary Hudson, physics and astronomy; and Matt Ayres, biology. The awards will support six fellows in chemistry, four each in math and biology, and three in physics and astronomy.